Glenn Greenwald, the journalist who worked with NSA whistleblower Edward Snowden to expose deceitful United States surveillance practices, said that today he plans to publish a full list of individuals that the NSA has actively spied on. “As with a fireworks show, you want to save your best for last,” Greenwald told GQ Magazine regarding the upcoming revelations. “This will be the finale, a big missing piece.” Greenwald has been in the press promoting his new book ”No Place to Hide: Edward Snowden, the NSA, and the U.S. Surveillance State” and affirmed to The Sunday Times that the list of NSA targets will be the “biggest” disclosure yet. 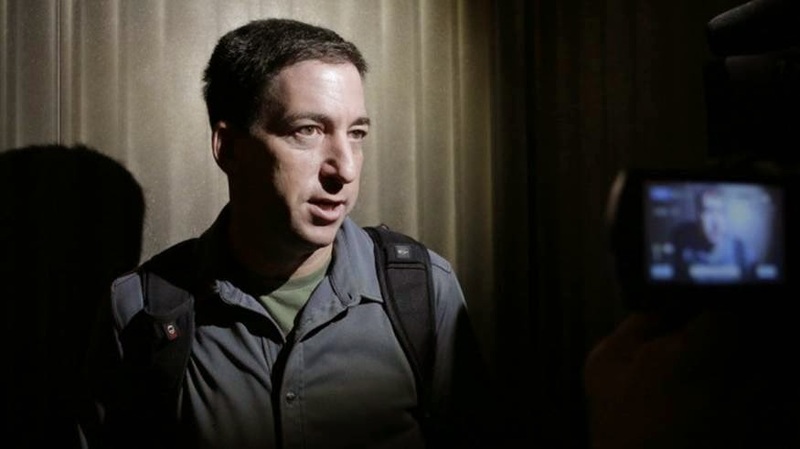 Greenwald will publish the list on The Intercept, an independent online publication created by eBay founder Pierre Omidyar.